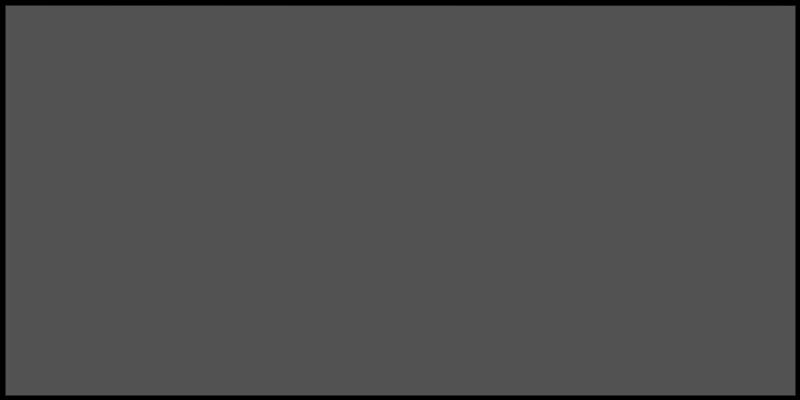 The translation is a bit dodgy, but that seems to hint that actual costumes will be appearing — and we get a shot of the rack too. 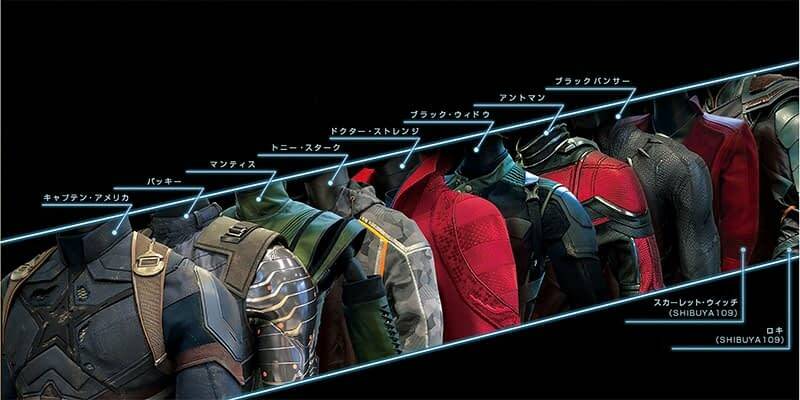 A little ways back and we can see the red of Ant-Man. 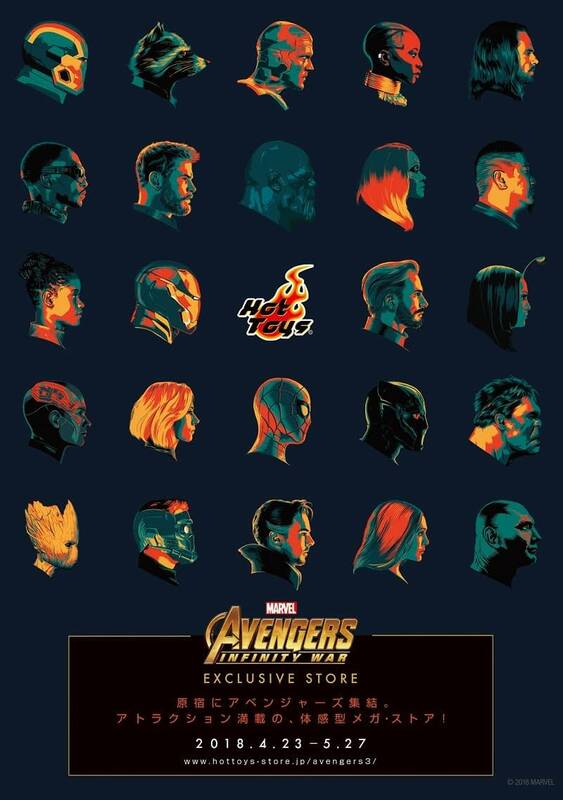 Much like Hawkeye we’re all pretty sure he’s going to be in this movie, but this is the first piece of promotional material we’ve seen acknowledge it. 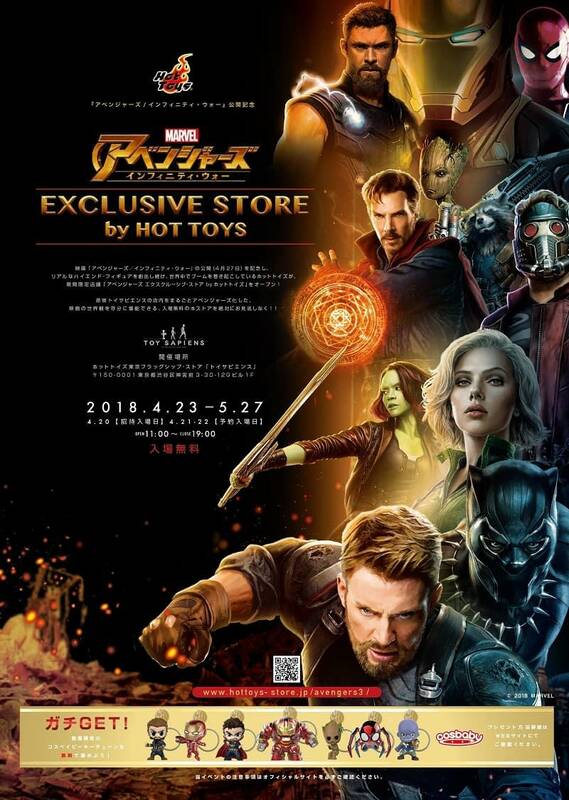 We also got two new pieces of promo art — one for the Hot Toy and the other a poster that shows profile shots of all of our heroes (but still no Hawkeye or Ant-Man).